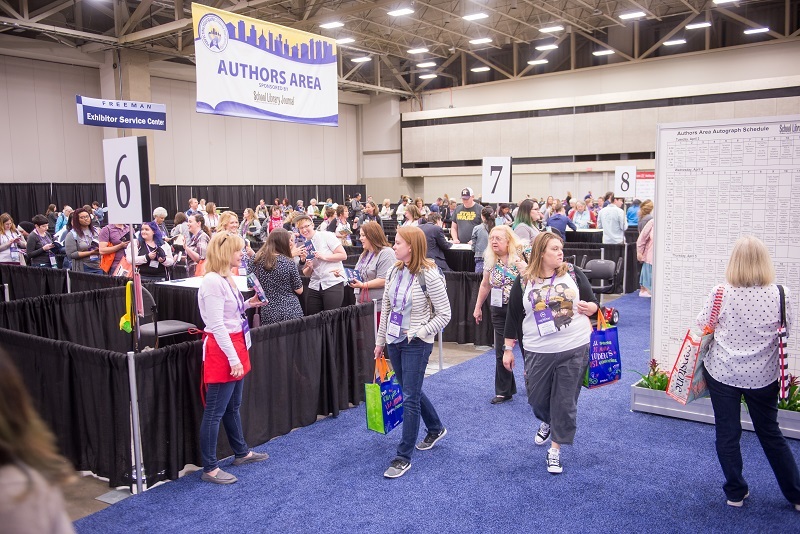 Hundreds of authors participate in the TLA Annual Conference, signing their latest books in the Authors Area in the Exhibit Hall and/or in their publishers’ booths, and speaking on panels. The list of confirmed authors, signing times, and speakers is updated frequently. 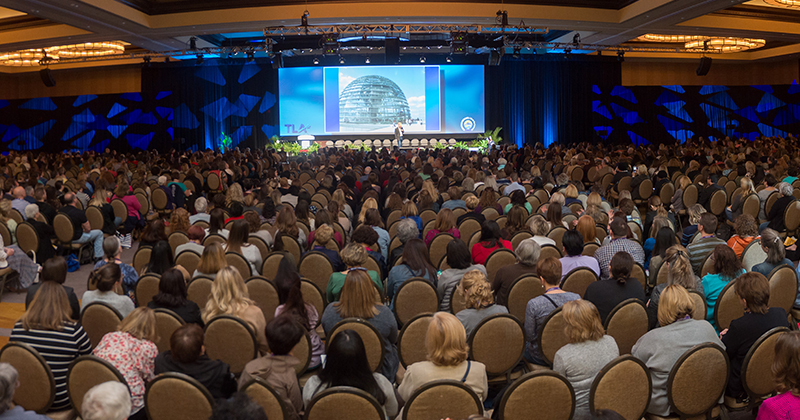 Don’t miss your favorite authors at TLA2019! Raise your company’s profile in the library market and grow your business. A wide range of opportunities are available. Reading Lists for All Ages! Fiction, nonfiction, graphic novels, bilingual, multicultural, picture books for your reading pleasure.